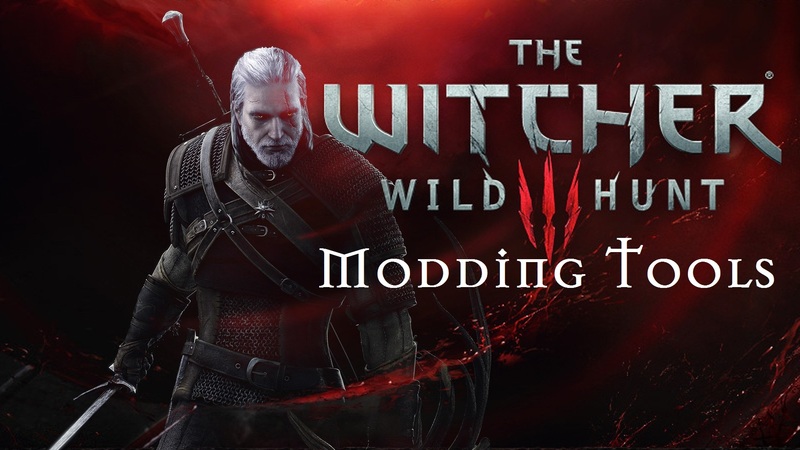 This video discusses the Offical Modding Tools for The Witcher 3: Wild Hunt. These tools will allow you to extract and manipulate all the resources in the game. 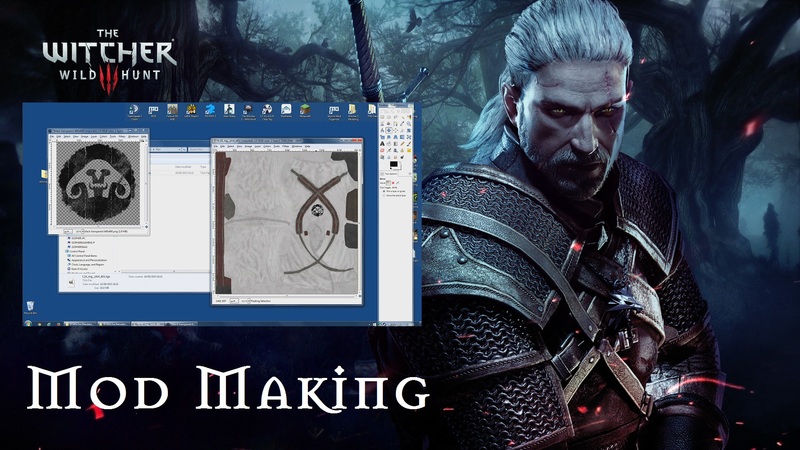 A beginners guide to making mods for The Witcher 3: Wild Hunt.